Our latest edition of the plan book is the largest to date, with over 200 pages of photos, tips, plans and more. It's available in hard copy for just $20, and shipping is free. 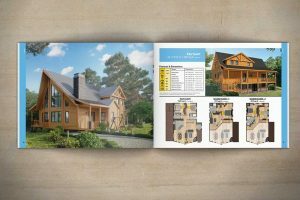 With simple on-line ordering, we can have your new Timber Block plan book in your hands to enjoy in no time. What can you expect to see in the book? 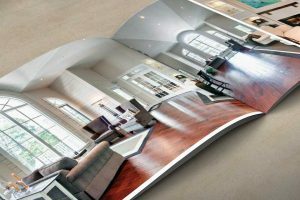 The 2017 gives you a detailed description of the planning process, including the 7 steps involved from the design of your home, right up to the delivery. It includes advice on how to find land, how to choose building materials, plus help when it comes to designing your living space. It also goes into details about our Construction Concierge Service, our technology, and our partners. You'll also learn a little Timber Block "History"! 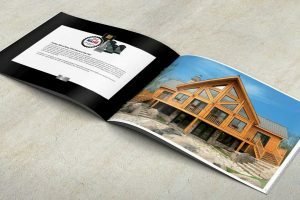 In addition, your book has dozens of glossy photos of completed Timber Block homes, both interior and exterior. You'll also find several pictures of rooms, including master bedrooms, bathrooms, living areas, kitchen, dining rooms and outdoor living spaces. And it wouldn't be a "Plan Book" without the floor plans! The 2017 edition features ALL of Timber Block's plans, from Classic and Craftsman to Contemporary and Vintage, with detailed square footage and room dimension. From our earliest models to plans just released, you can take your time to pour over what type of plan you want for your future home. 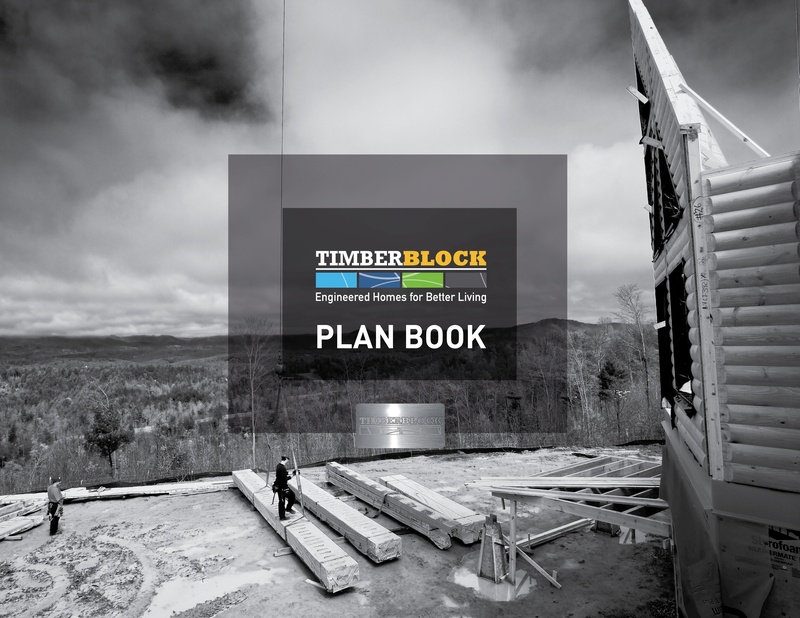 For more information and additional details, including weight and size, or to order your copy of the Timber Block Plan Book, click below. Order yours today!